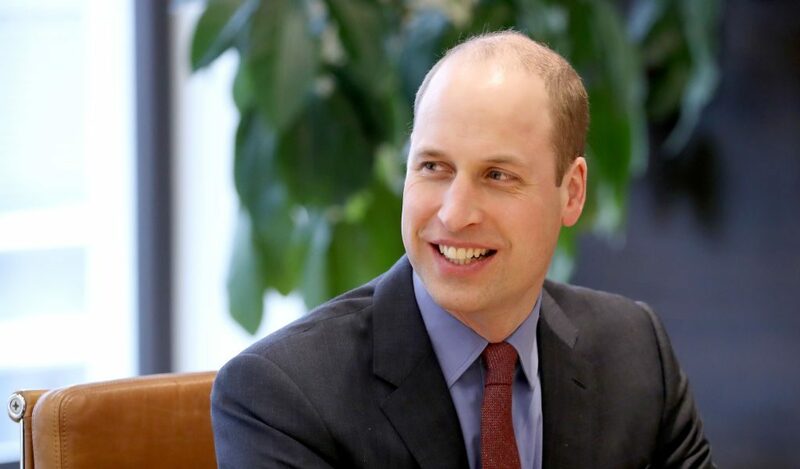 The Duke of Cambridge is to share in the Great Exhibition of the North celebrations when he comes to the region this week. The Prince will see first-hand examples of northern achievement on a visit to Newcastle and Gateshead this Friday. And he will be opening a high-tech new centre too, in keeping with the Great Exhibition’s focus on the future while it showcases examples from the glory days of the past. The Royal visit was announced by Kensington Palace and is set to spark a renewed wave of interest in the ongoing Great Exhibition whose celebration of the North of England’s pioneering spirit has just a few more weeks left of its three-month run. It offers visitors a wide range of exhibits and examples of great art, culture, design and innovation in order to tell the story of how innovators, businesses, artists and designers from across the whole of the North both shaped the present and also inspire the future. And the idea is to give Prince William a taster of what it’s all about. First up on Friday’s programme on Friday will be a stop-off at Sage Gateshead, which is one of the Great Exhibition’s three ‘hub’ venues. At the music centre, he will get to listen to performances and meet performers, including those from the centre’s CoMusica programme which uses music to engage young people who are experiencing challenges in life. He will then tour the new PROTO: The Emerging Technology Centre in Gateshead, whose work will involve testing and creating new digital solutions for businesses, and – after watching demonstrations of new technology such as motion capture and augmented reality – he will then perform the building’s official opening. Next, the Prince will attend a reception at Baltic to meet some of those, including volunteers, who have helped make the Great Exhibition happen and then, for his final visit, will head across the river into Newcastle to see one of the exhibits at Ryder Architecture Cooper’s Studios. On display at the company is a Horse to Hyperloop exhibition and the Prince will wrap up his visit by meeting engineers, learning about young talents in the industry and hearing how Hyperloop technology, which uses electricity, can affect future travel and about proposals to create a Northern Arc transport loop.